Pages 10-20 6A) Bylaw 2015-15 Land Use Amendment. (Public Hearing and consideration of second and third reading). 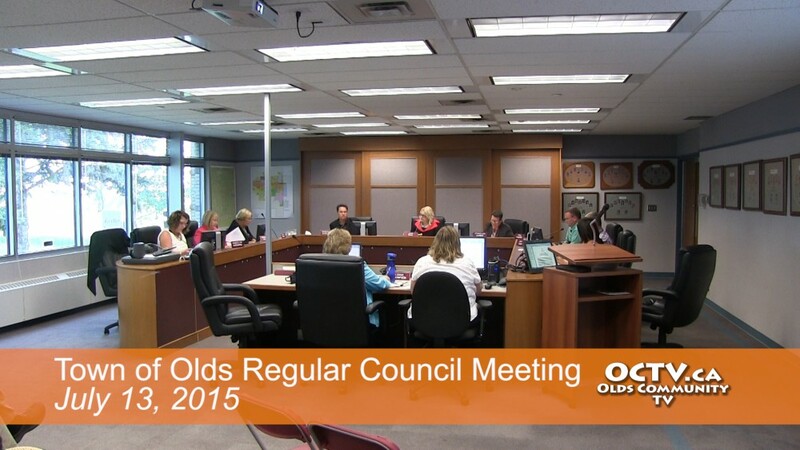 Pages 21-23 6B) Bylaw 2015-16 East Olds Area Redevelopment Plan Amendment. (consideration of first reading and set a public hearing date). Pages 24-27 6C) Bylaw 2015-17 Land Use Amendment. Pages 28-30 8A) Disposal of Land to Habitat for Humanity Southern Alberta. Pages 31-33 8B) Properties to be Offered for Tax Sale. 9. REPORTS FROM COUNCIL and various minutes from Authorities. Pages 50-52 12A) Correspondence and Information Report. subsection (2) or (2.1) applies. 1. Land – building status update.